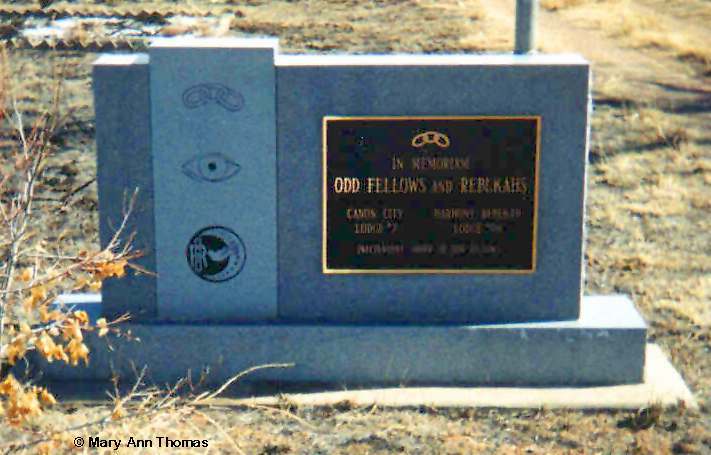 The International Order of Oddfellows Cemetery, established in the 1870's, is across the street from the Greenwood Pioneer Cemetery. 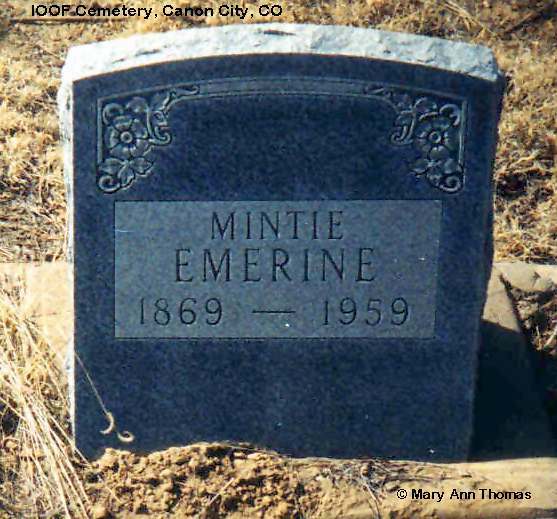 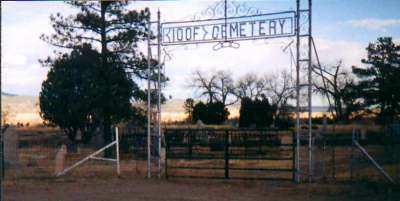 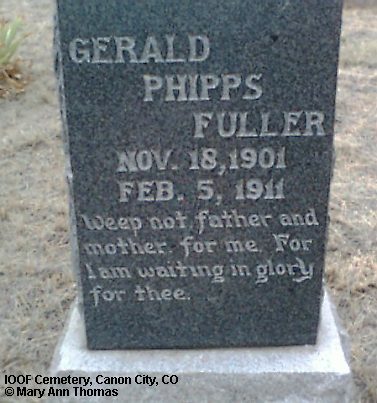 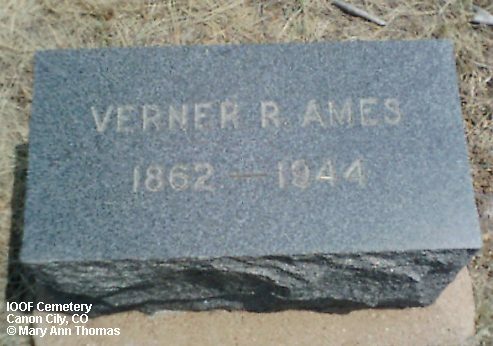 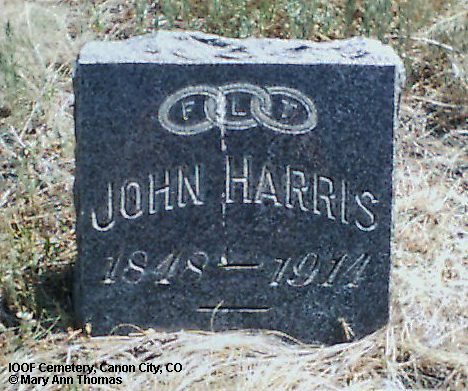 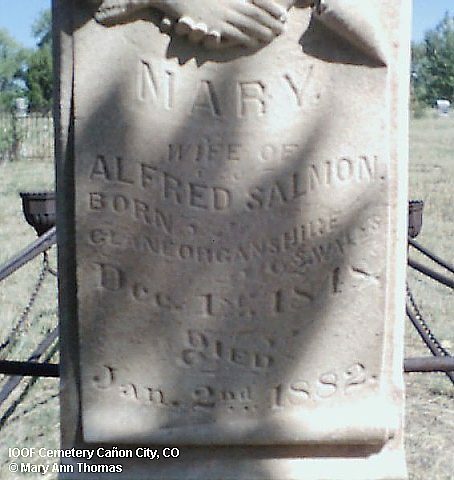 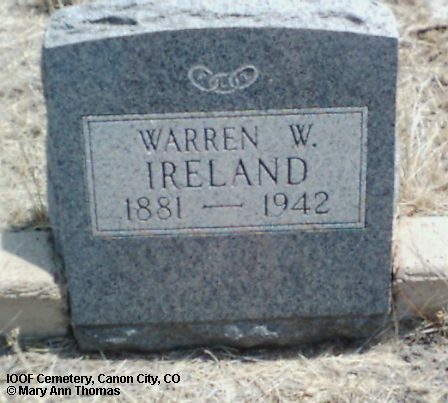 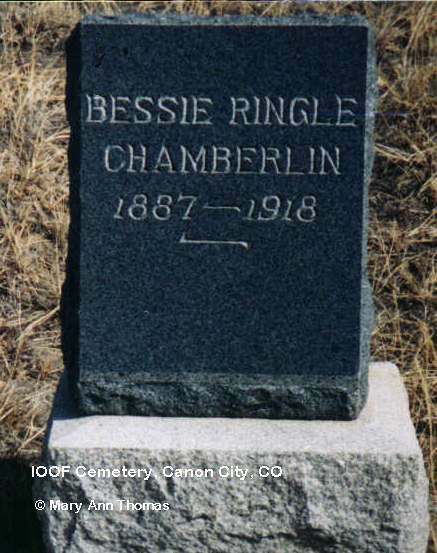 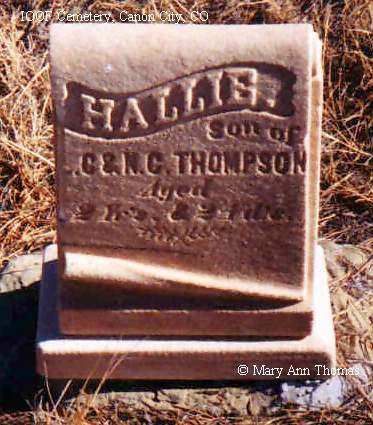 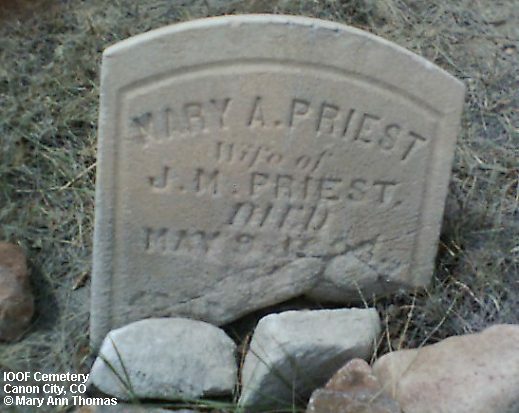 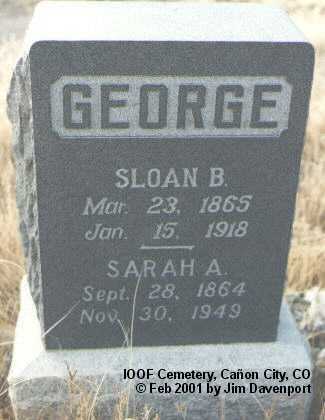 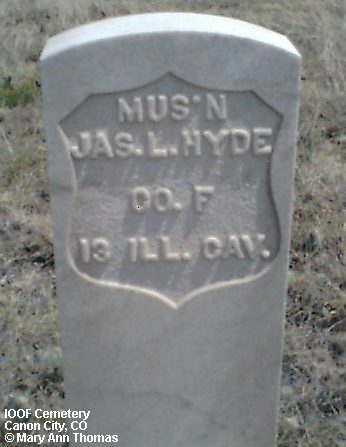 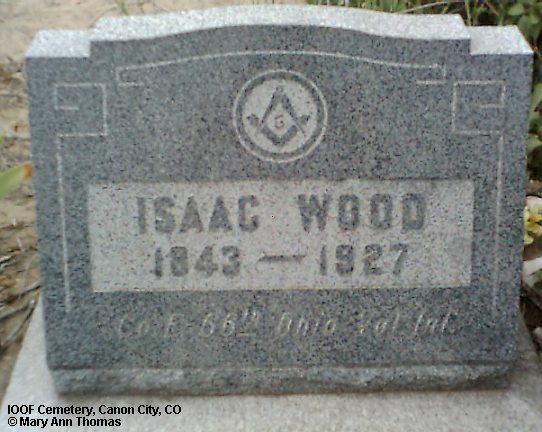 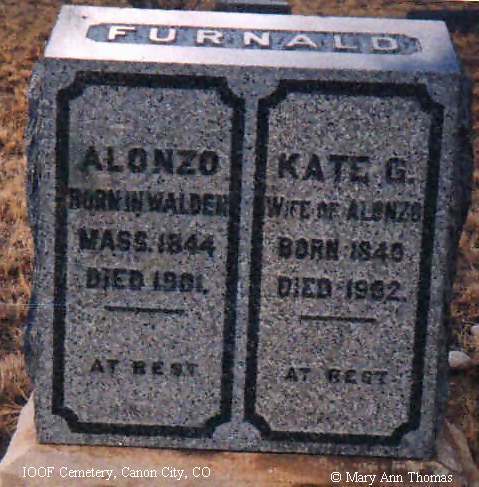 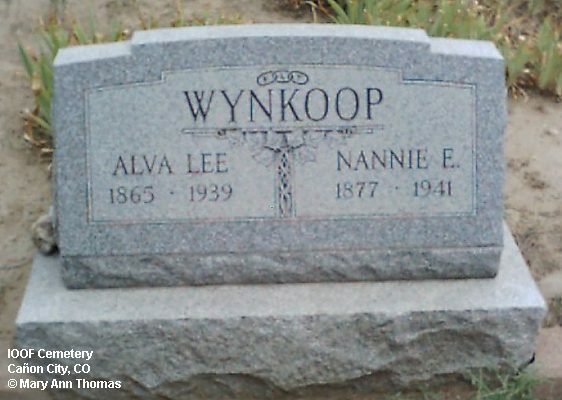 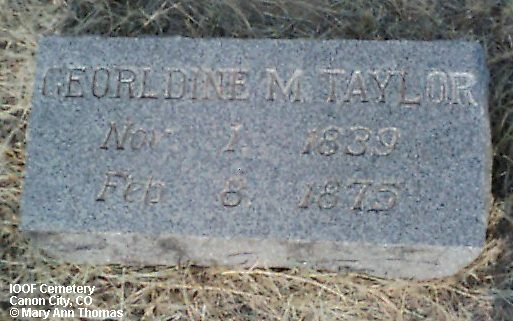 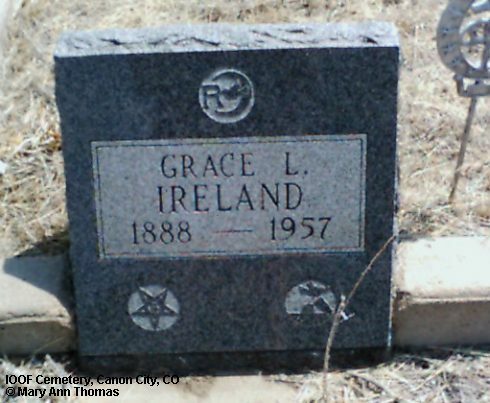 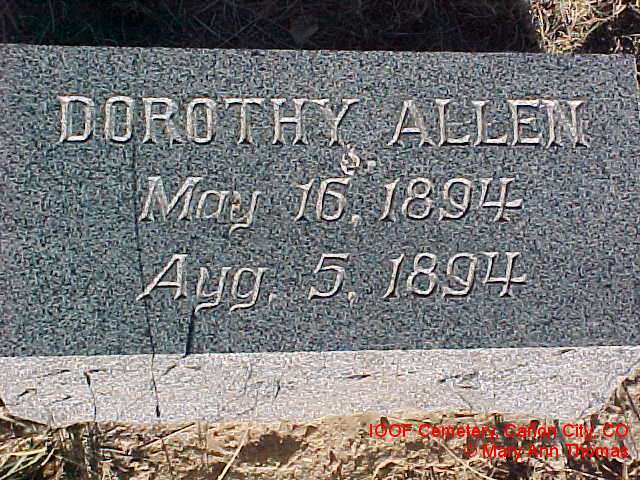 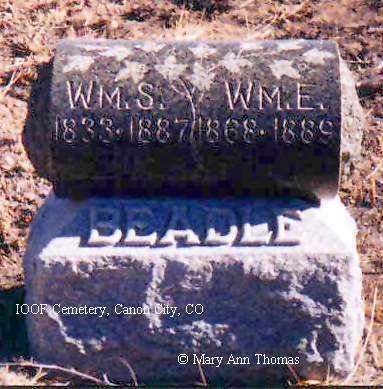 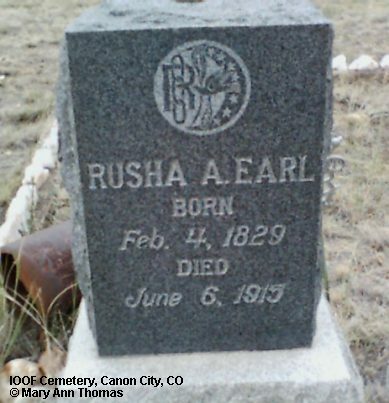 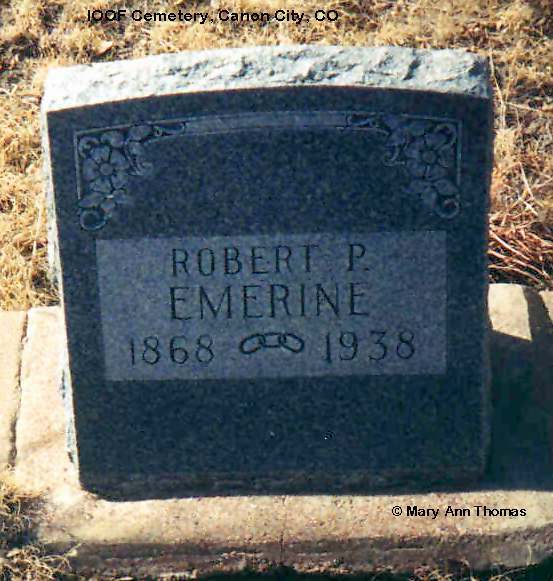 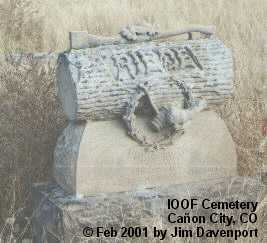 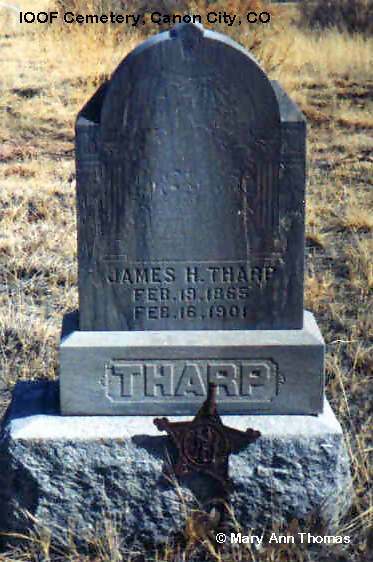 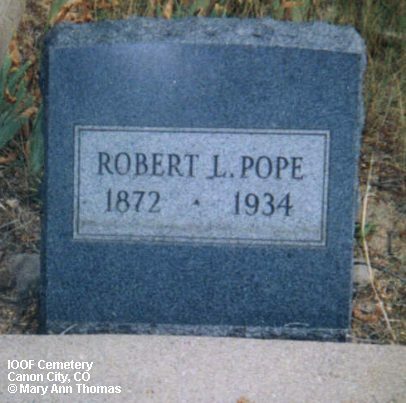 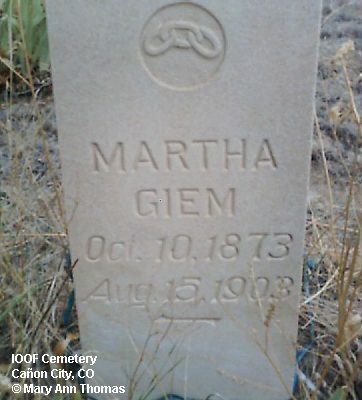 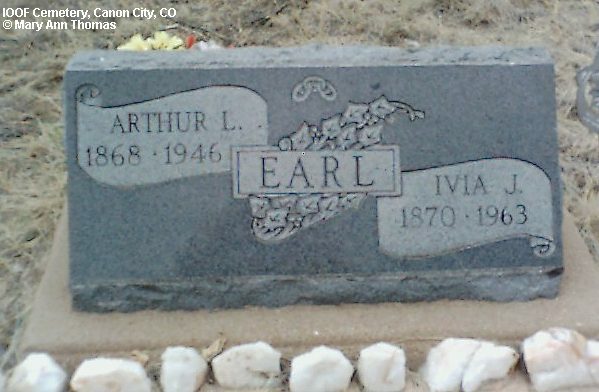 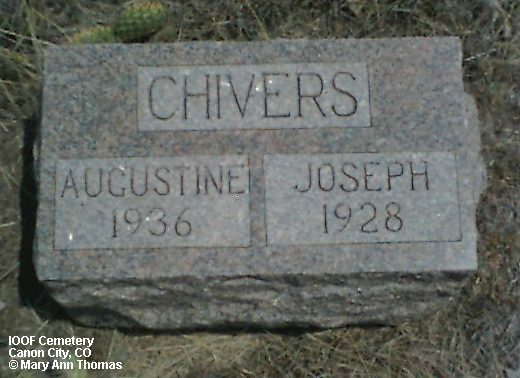 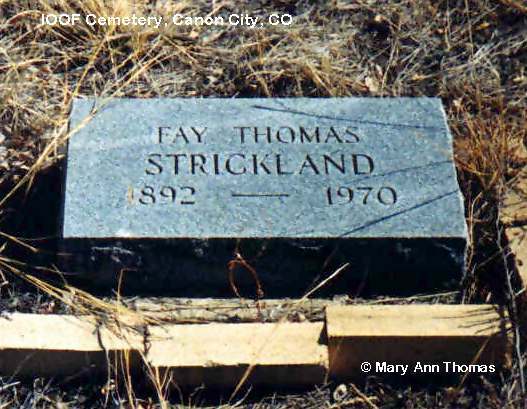 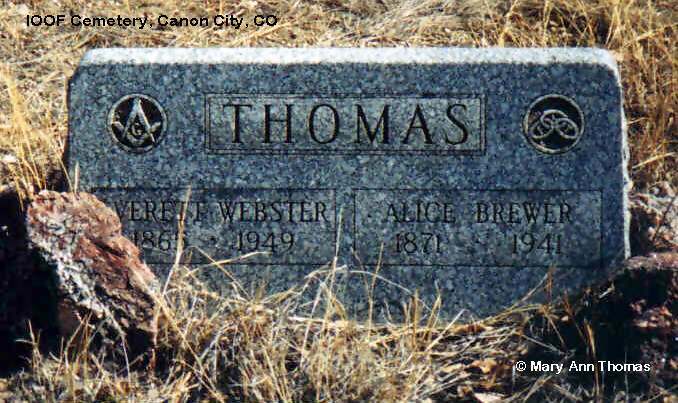 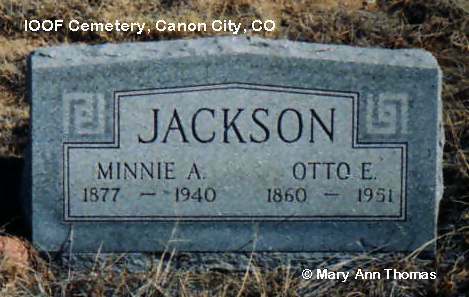 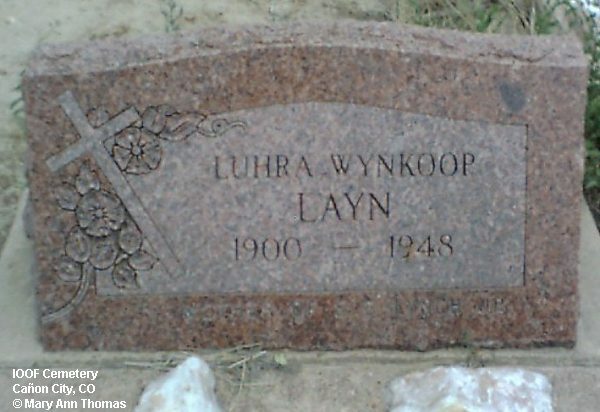 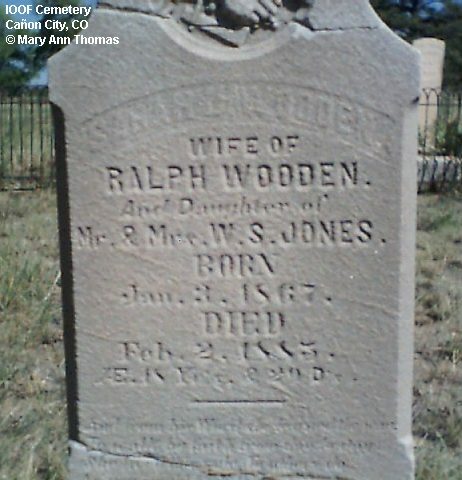 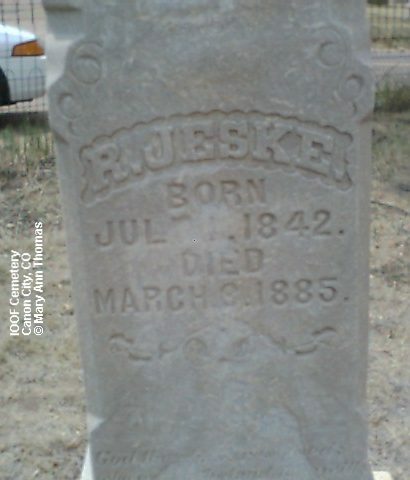 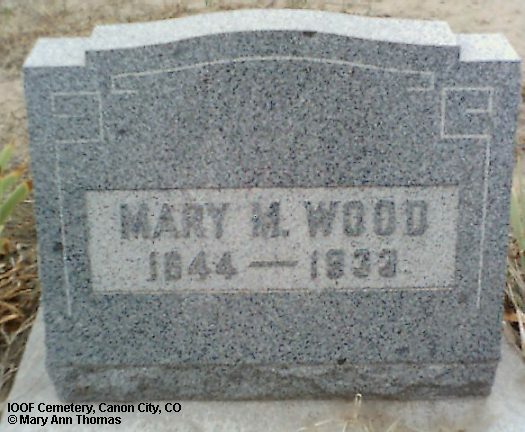 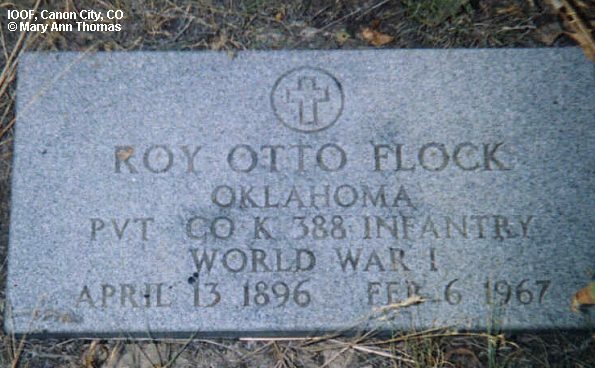 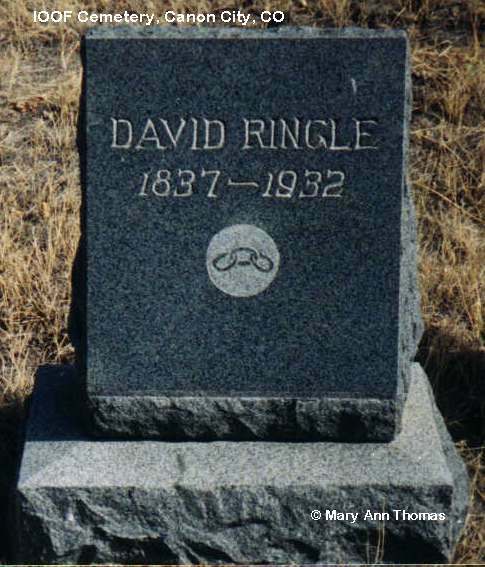 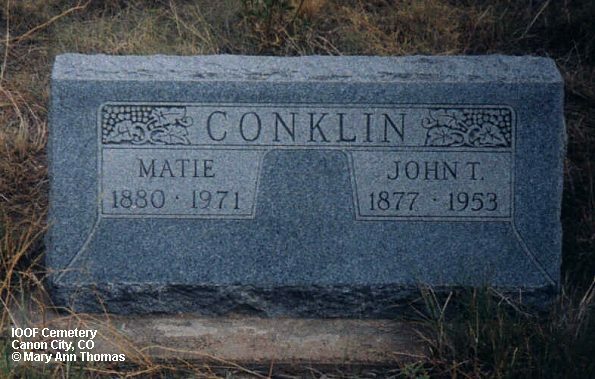 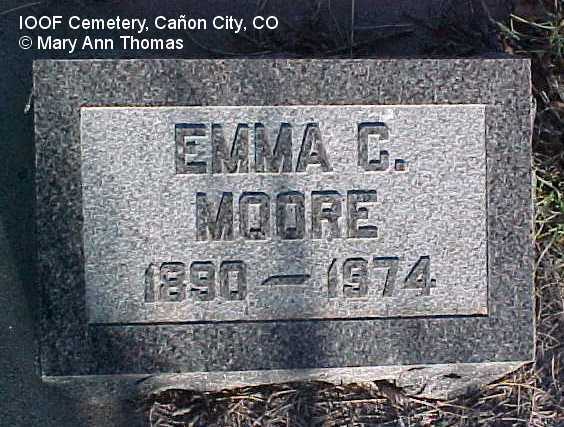 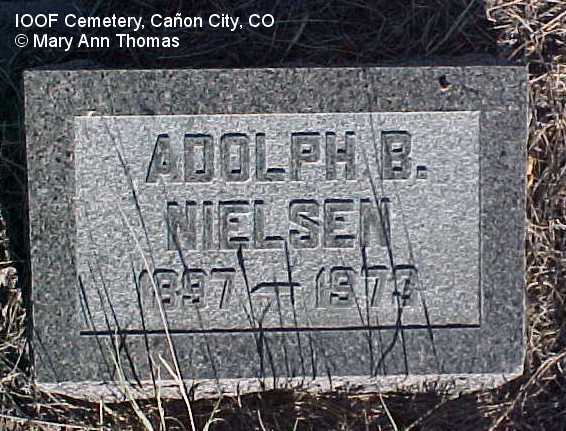 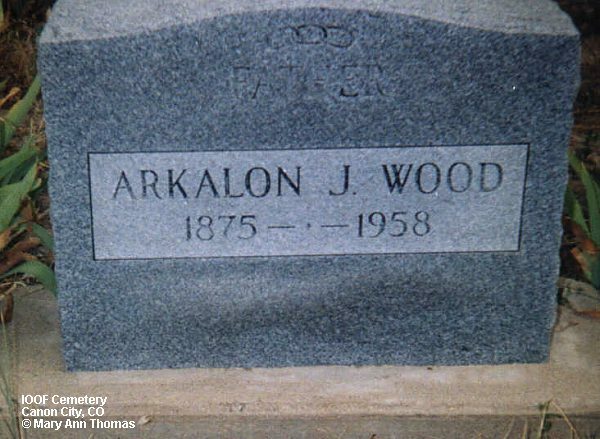 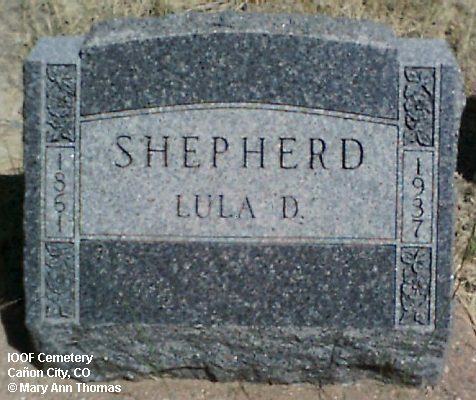 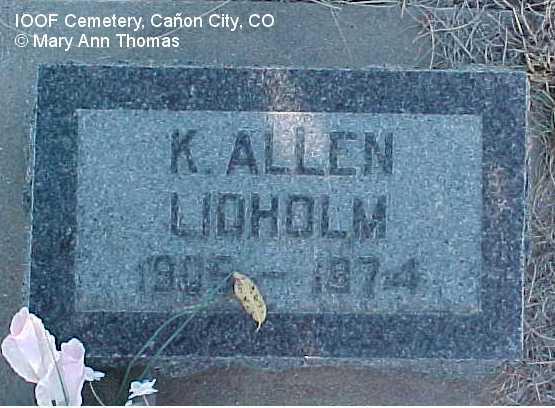 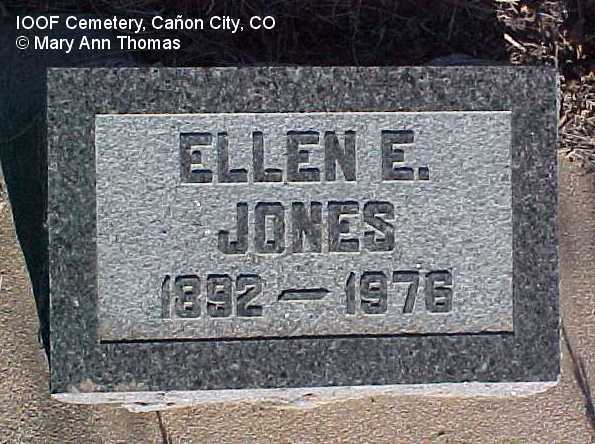 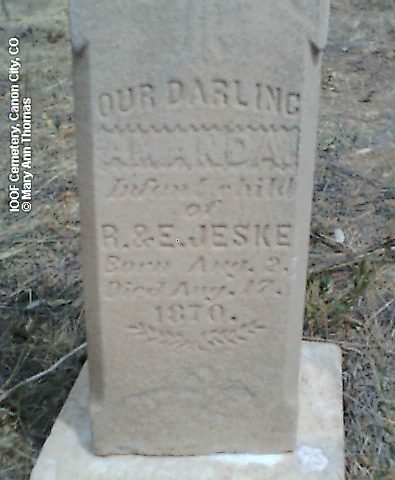 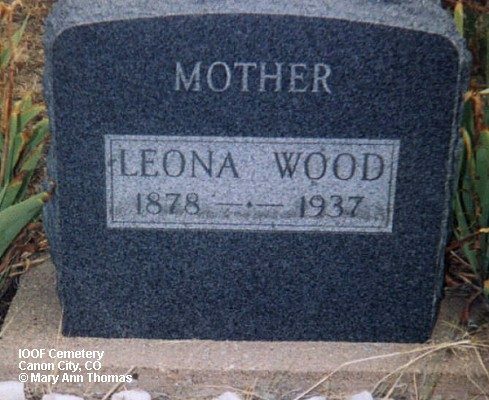 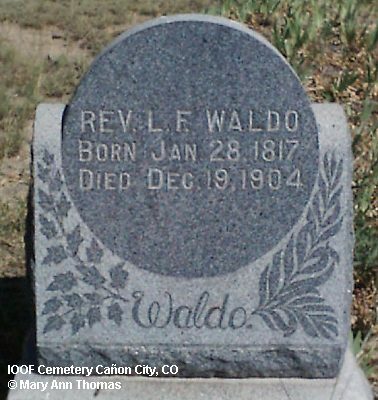 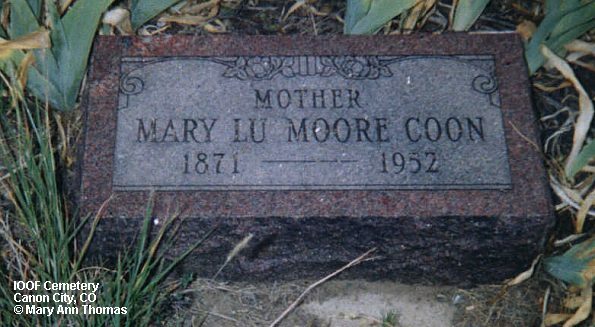 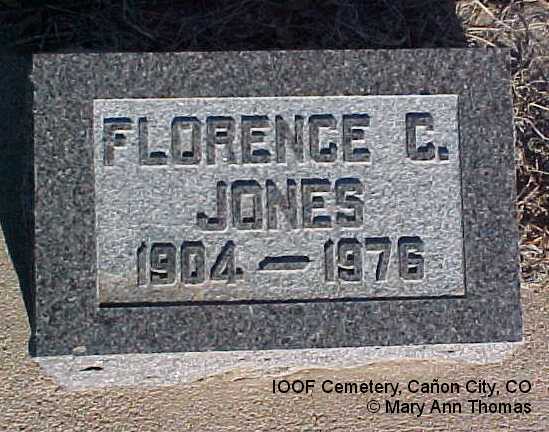 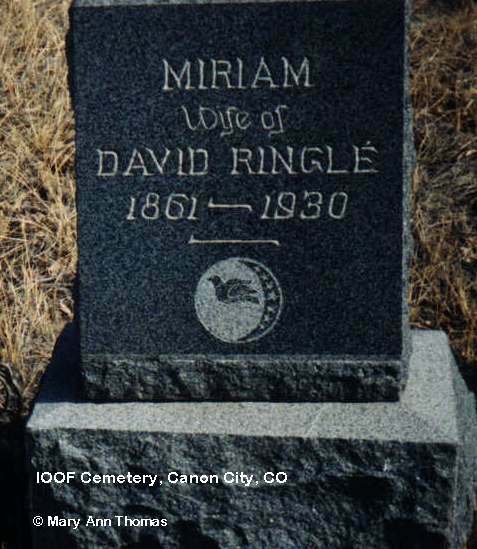 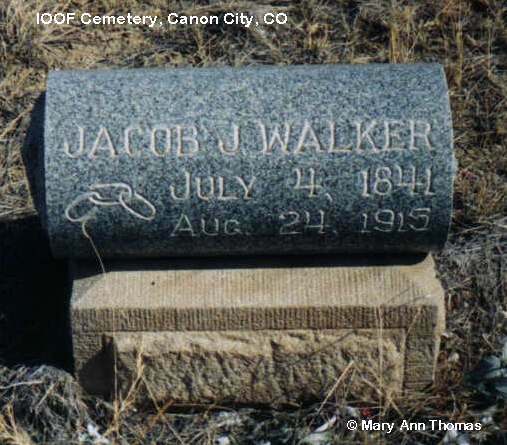 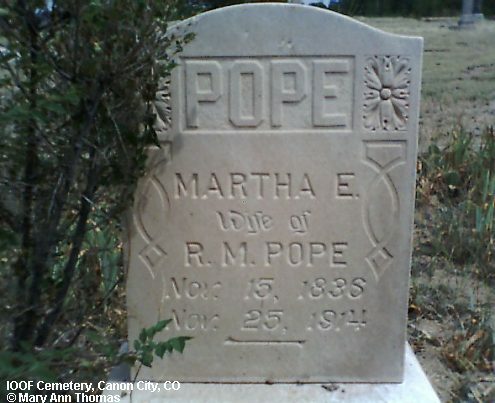 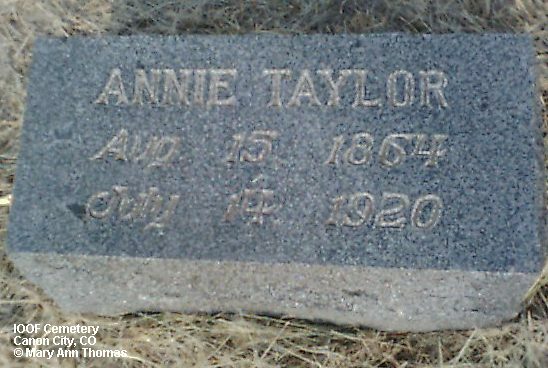 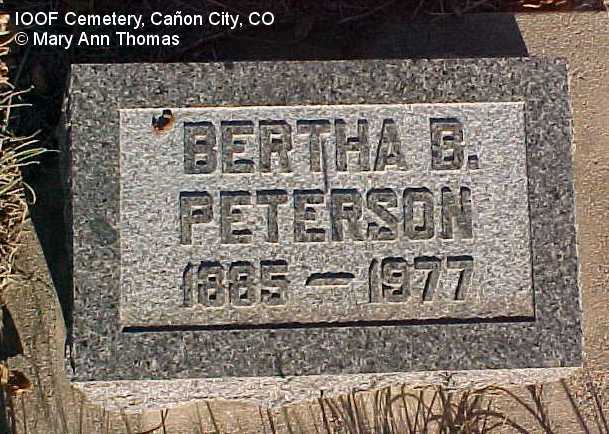 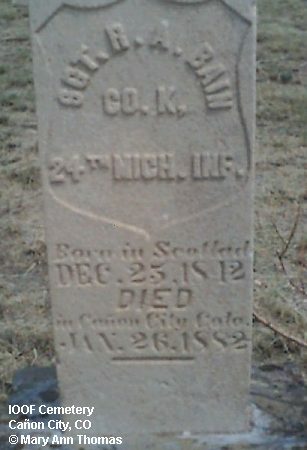 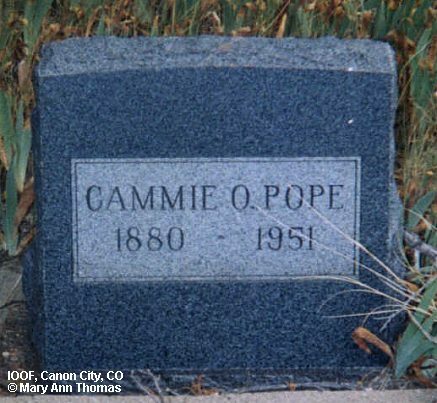 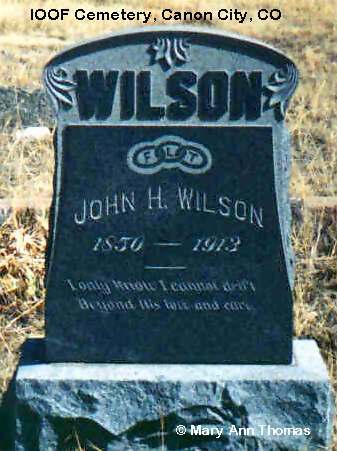 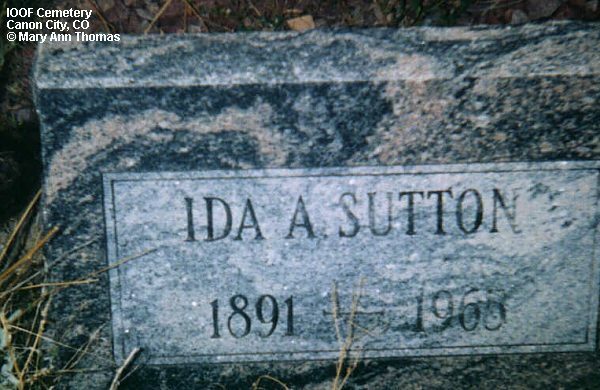 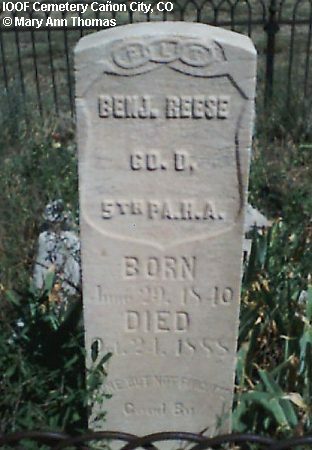 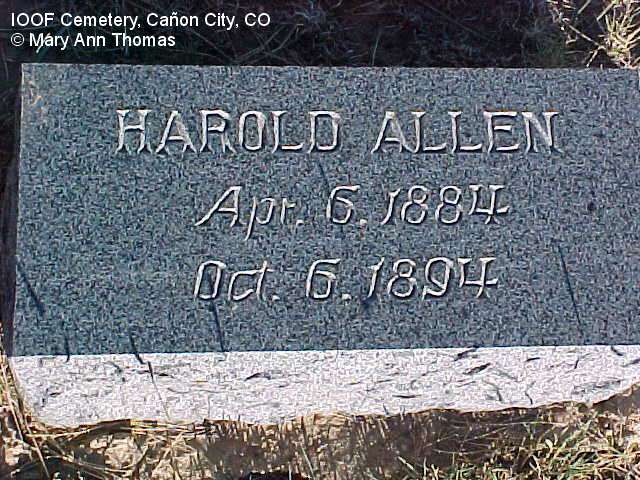 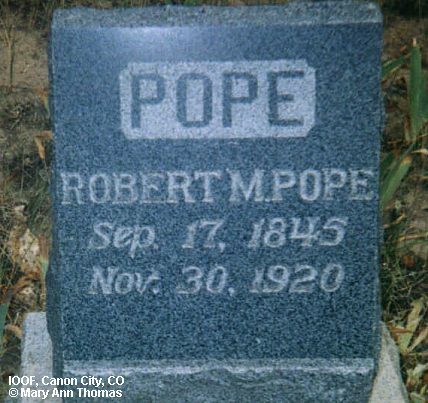 The two cemeteries are located about six blocks south of the Cañon City city limits on 1st Street (Temple Canyon Road). 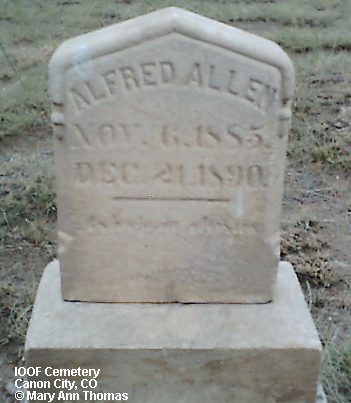 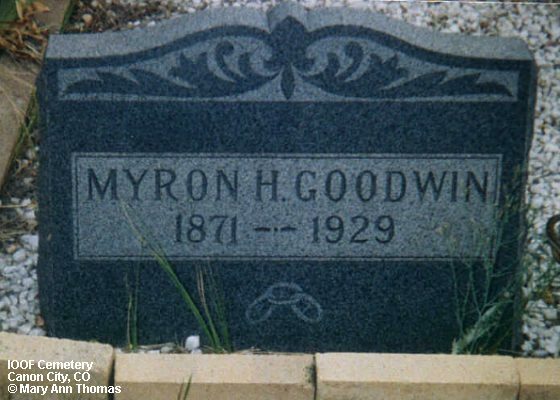 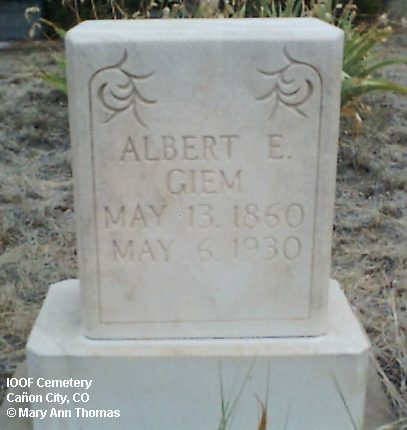 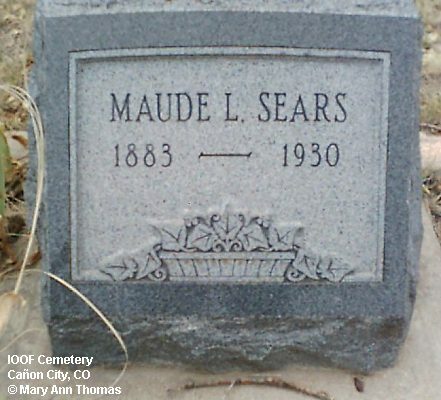 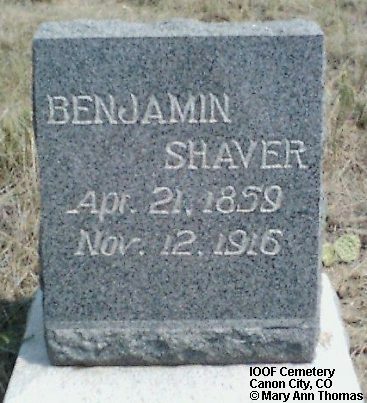 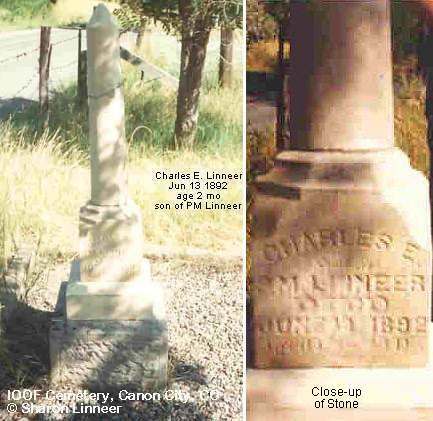 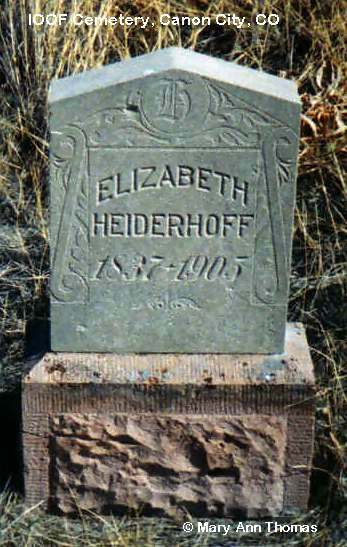 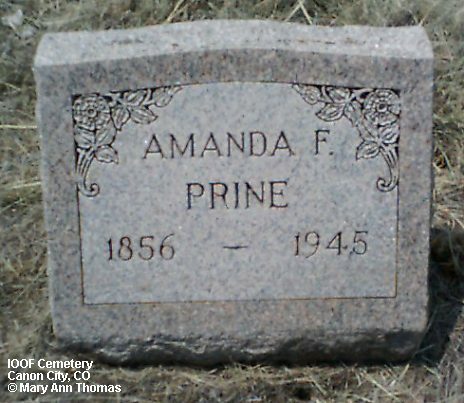 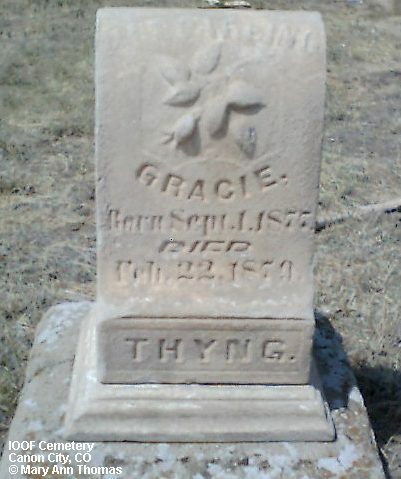 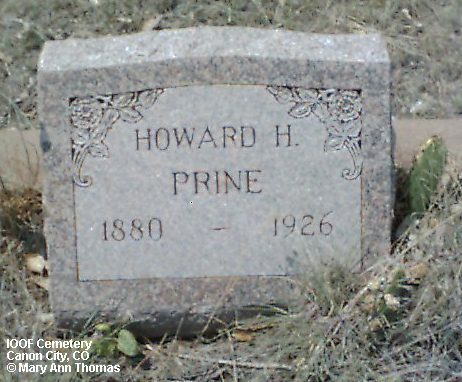 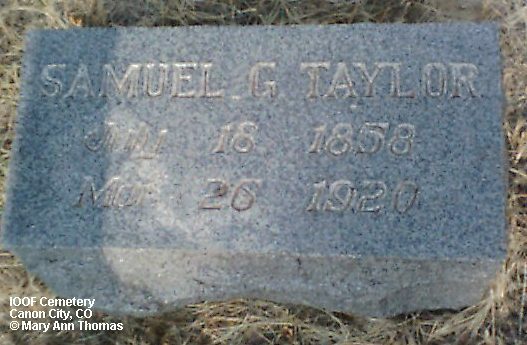 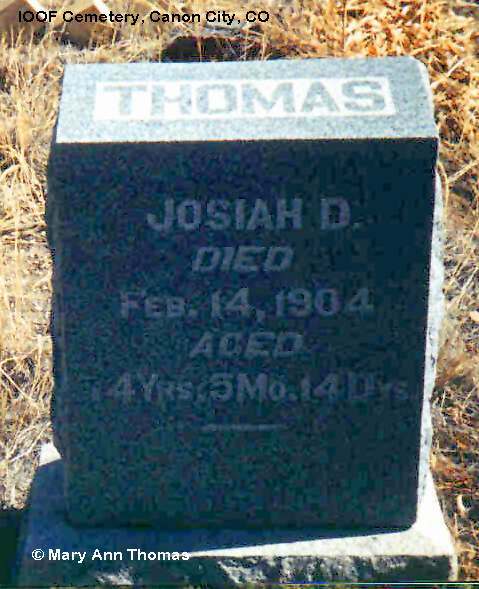 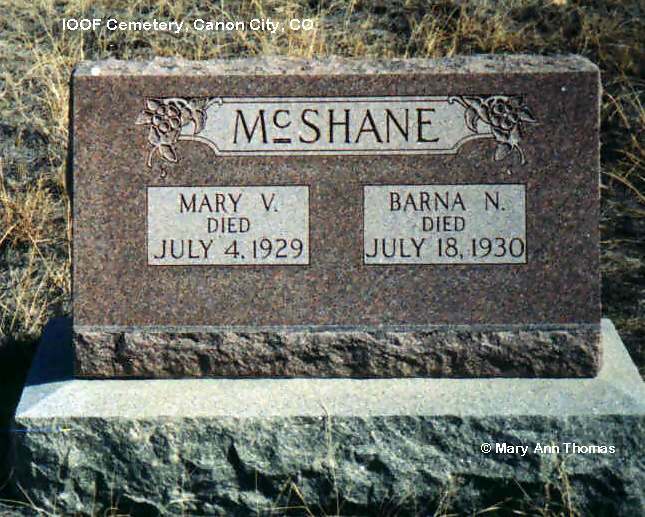 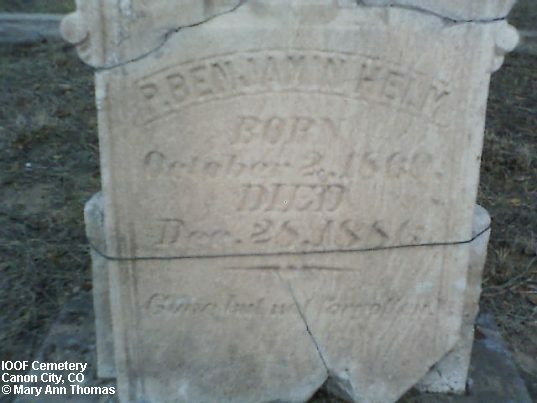 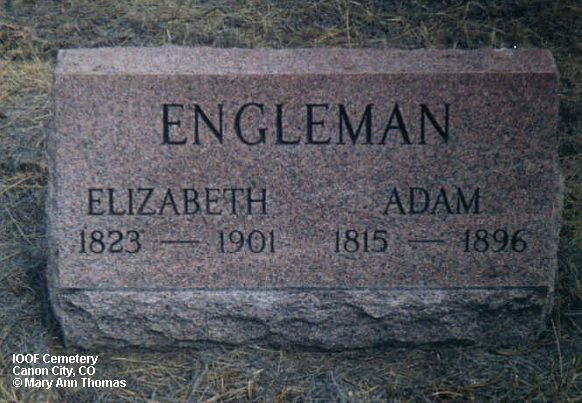 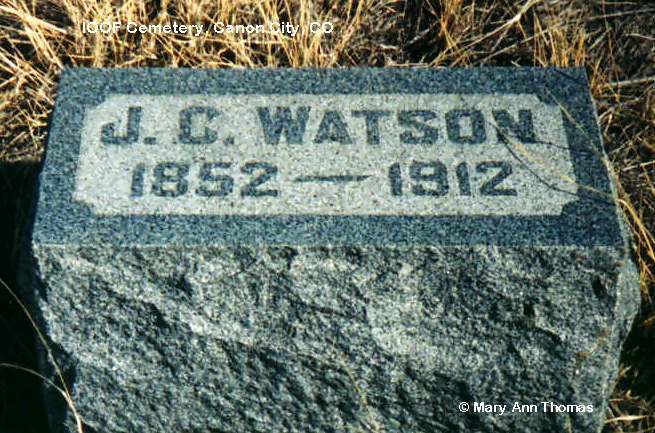 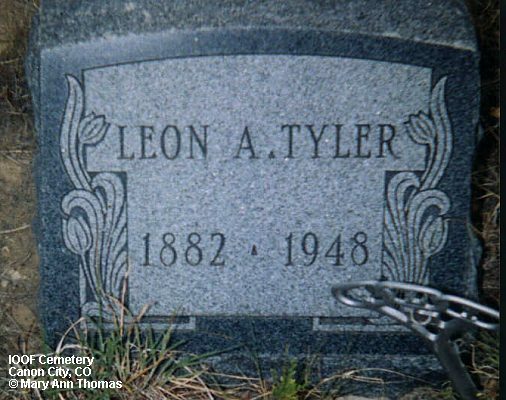 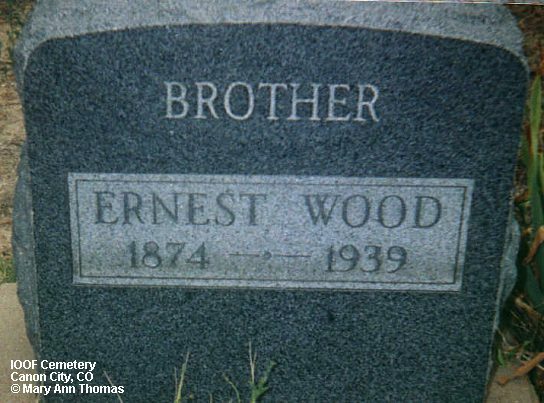 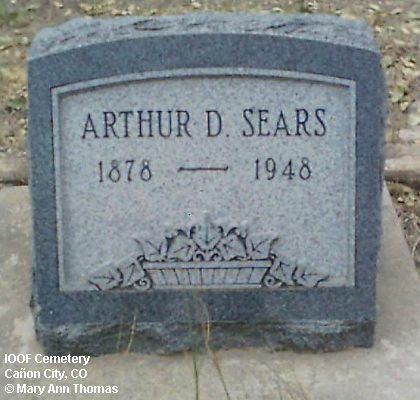 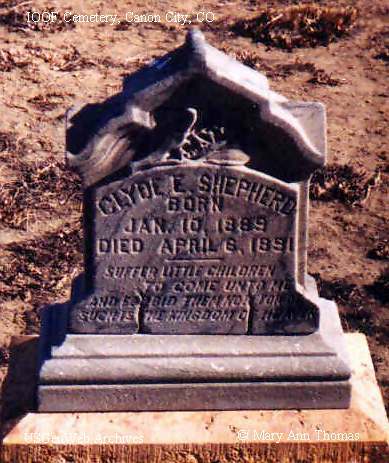 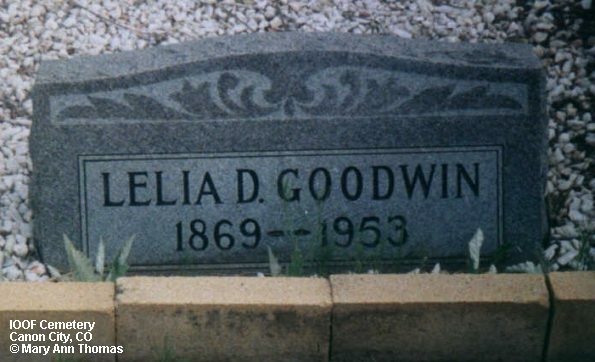 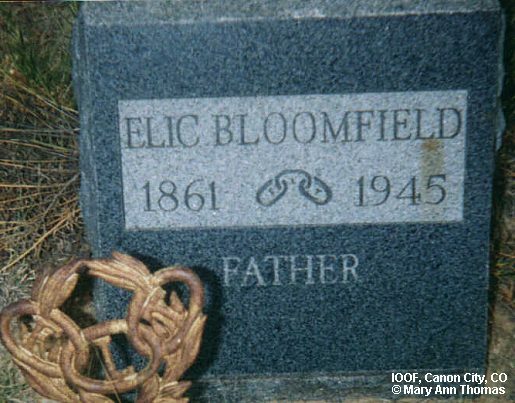 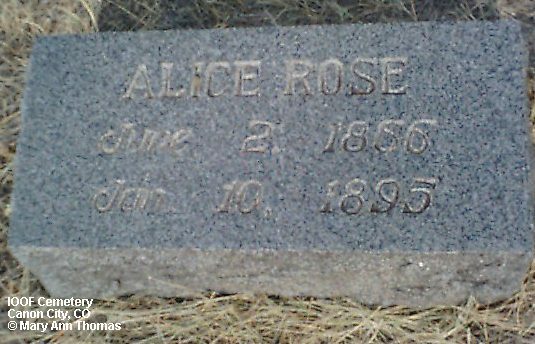 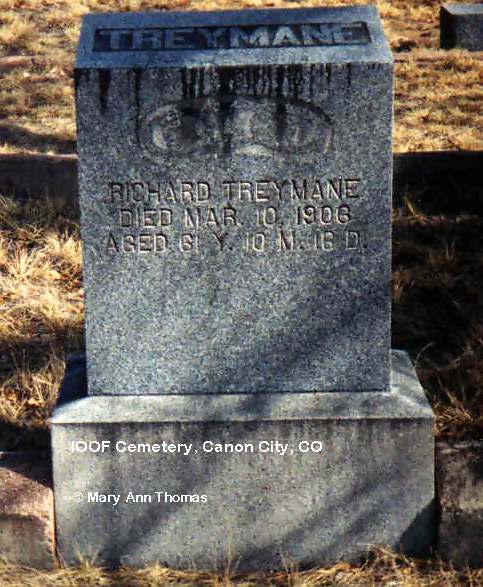 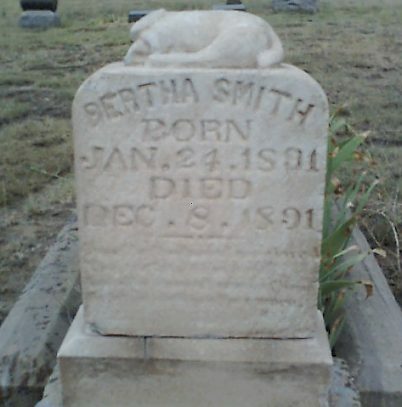 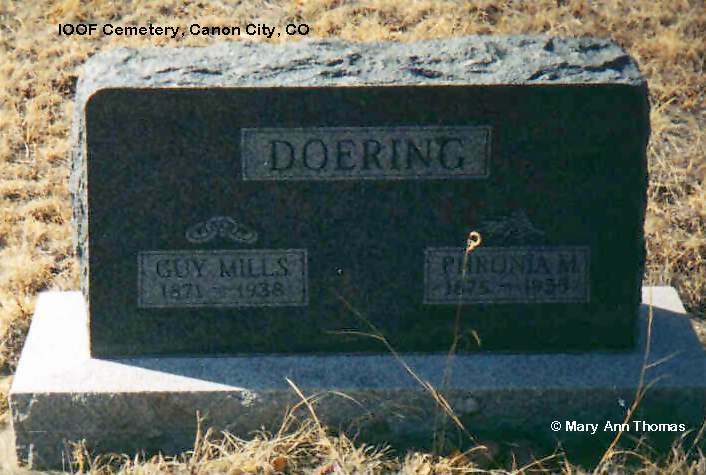 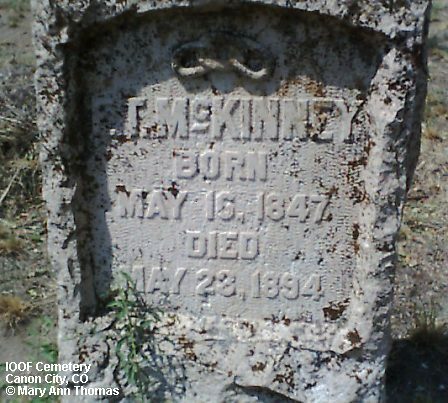 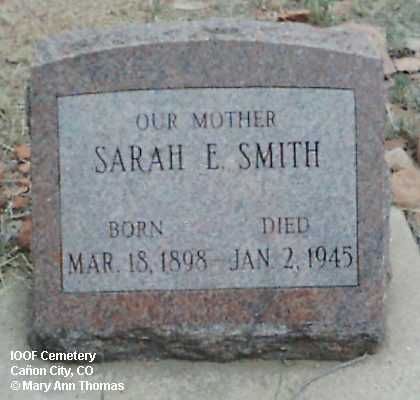 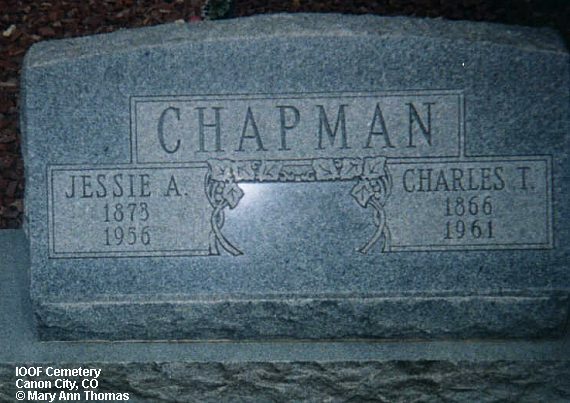 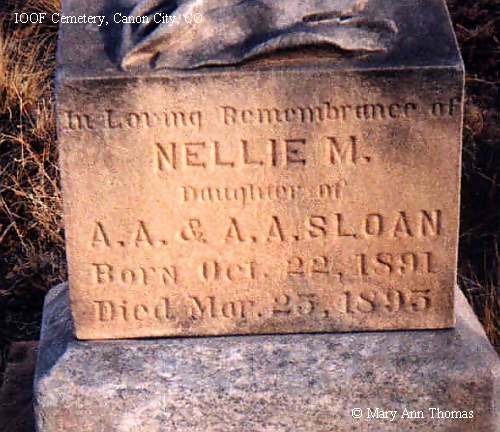 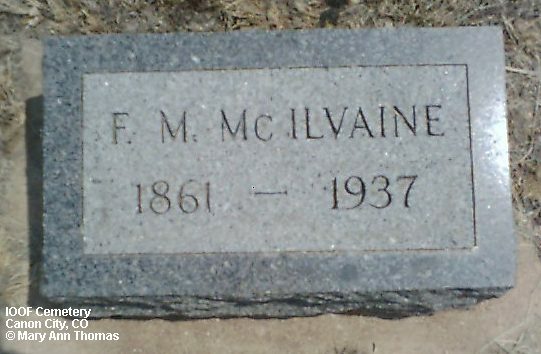 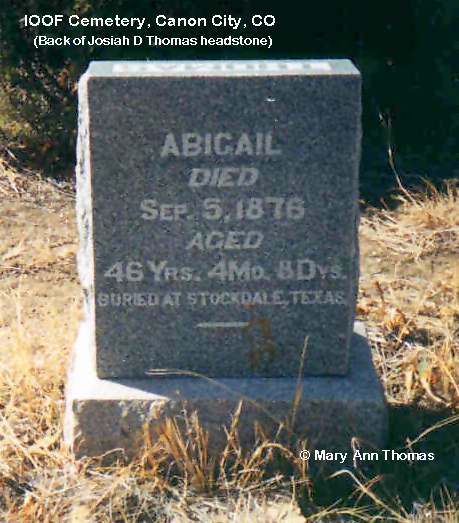 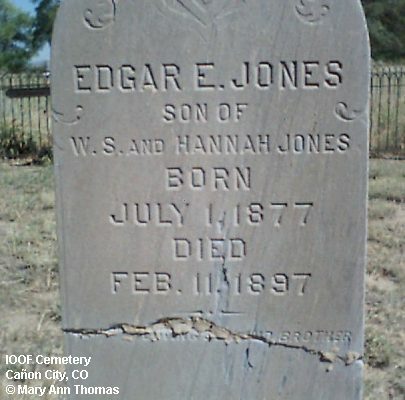 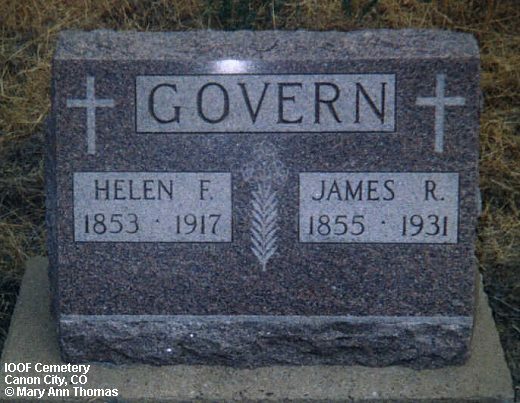 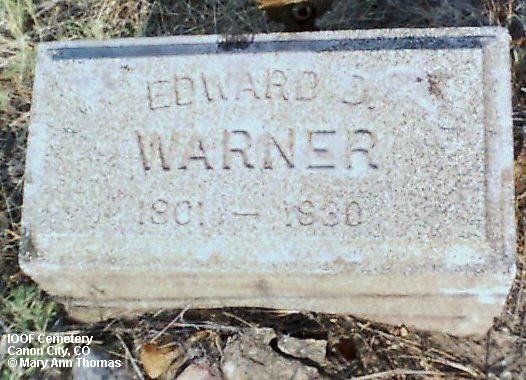 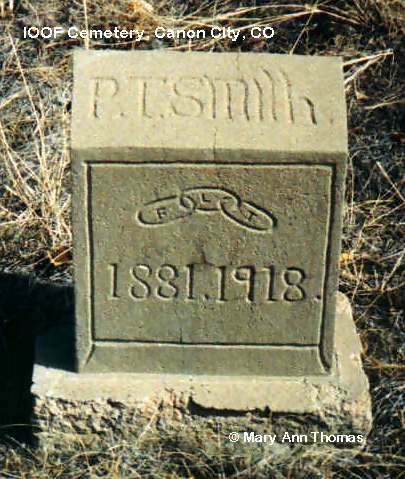 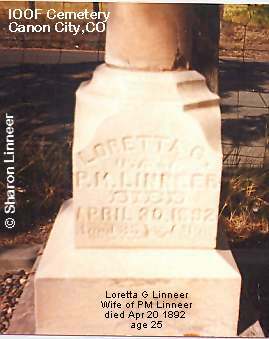 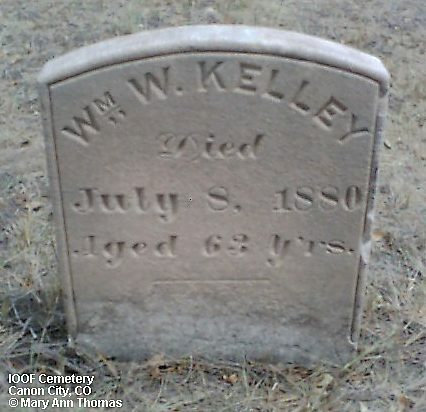 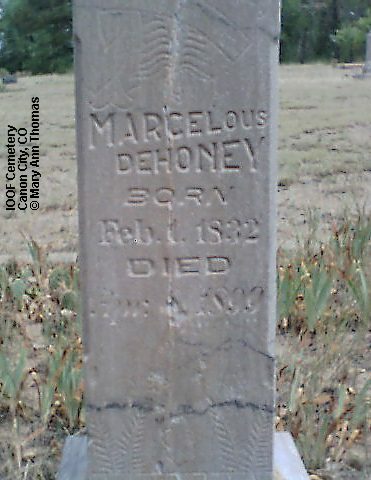 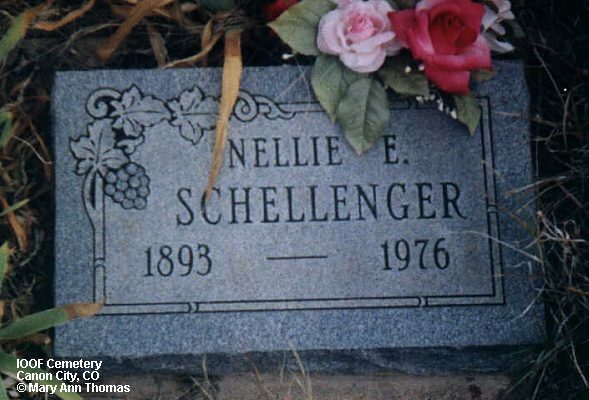 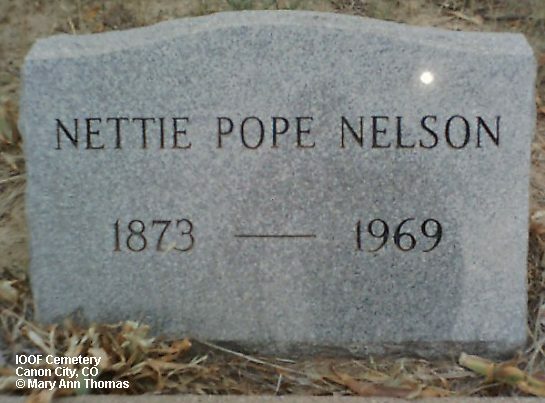 A transcription of the cemetery burial records is in the Fremont USGenWeb Archives.